Does your home or place of business truly represent your personal taste or your professional company image? Don’t let dull or weathered paint tarnish your home’s appeal, or your professional reputation. 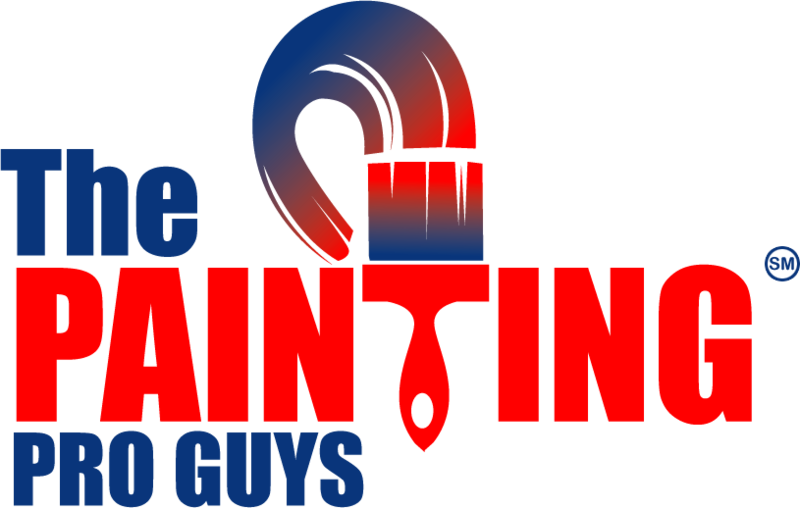 Call the leader in preferred painting contracting companies in Rowlett – The Painting Pro Guys! Our team of expert interior and exterior painting technicians have the professional solutions to all your painting needs. We take great pride in providing unmatched customer service and superior craftsmanship as our commitment to excellence. Our residential and commercial painting experts gladly assist in making recommendations to every customer to ensure that you’ll make your best choice. All our Rowlett Painting Pro Guys are highly competent painters, who have been with our company for a long time, and each person is background checked for your safety and protection. Our objective is to provide the best painting services that will immensely impress you personally, and catch the attention of your customers. Call us now for a FREE, same day quote! 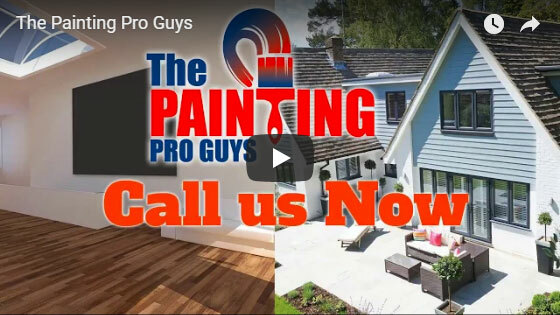 The Painting Pro Guys are highly experienced interior and exterior house painters who are dedicated to meeting all of your painting requirements in Rowlett, TX. Our team of painting specialists recognizes that what’s essential to excellent interior and exterior results lies in the thorough preparation of each surface to be painted, and the craftsmanship of the painters. The Painting Pro Guys are fully equipped with the necessary knowledge, skills for proper surface preparation, and we know the broad spectrum of paint and coating varieties available for each and every job. 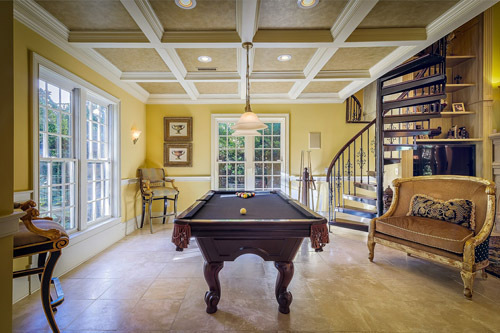 Our highly capable house painters can identify and handle the unique challenges of every interior or exterior project, including new house construction, modern homes, and historical restorations. Contact us to learn more about our professional house painting services in Rowlett. One of the many challenges to successfully complete a painting project is selecting the right paint contracting company in Rowlett that will deliver the best quality of painting you require. 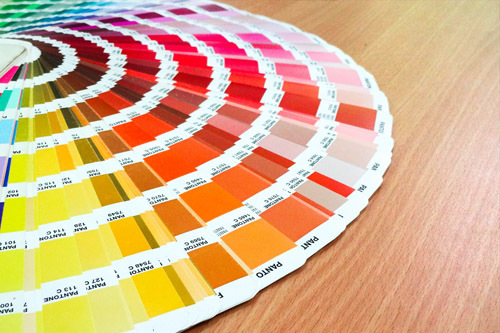 The Painting Pro Guys’ professional services are tailored to focus on your particular needs in terms of prompt delivery and project cost that’s within your means but does not compromise on quality. Our paint specialists guarantee the highest quality paint services, detailed preparation, and professional application at most reasonable prices. We are devoted to helping you achieve your property painting goals, and we will not stop unless you are fully satisfied with the outcome. 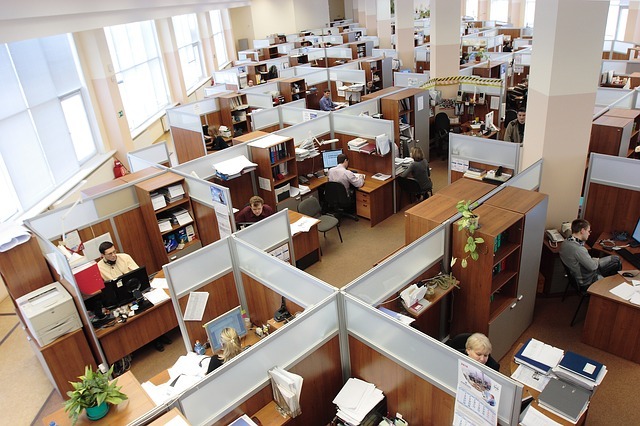 Whether you aim to impress prospective customers or spruce up your retail space, it’s necessary that you keep your place of business looking professional and well-maintained inside and out all the time. That’s where The Painting Pro Guys can help. Our paint contracting company takes great pride in being the popular choice for commercial interior and exterior painting in the Rowlett region and the surrounding area. From start to finish, you can be confident knowing that we’re very consistent in delivering top quality commercial painting services at affordable rates. We use specialized coating systems and implement time-proven techniques so your business can remain undisrupted while painting is in progress! Get in touch with one of our commercial paint experts today and let us make your business outshine your competitors! We are vastly experienced craftsperson setting the highest level of industry standards for commercial and residential painters in Rowlett. For many years, we have been proudly providing a complete range of interior and exterior painting services, for both residential and commercial properties in the area. There’s no painting job too large or too small for The Painting Pro Guys. 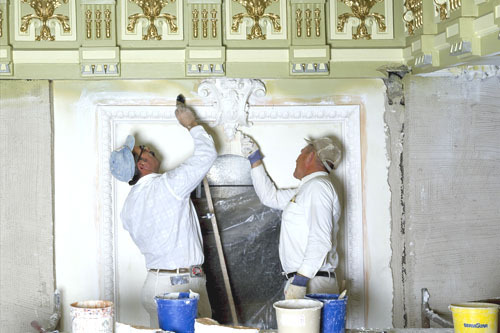 Our highly skilled painting specialists are safety trained, fully certified and insured, for your peace of mind. Call to schedule an on-site professional consultation today so you can have the right job done, at the right price, fast!